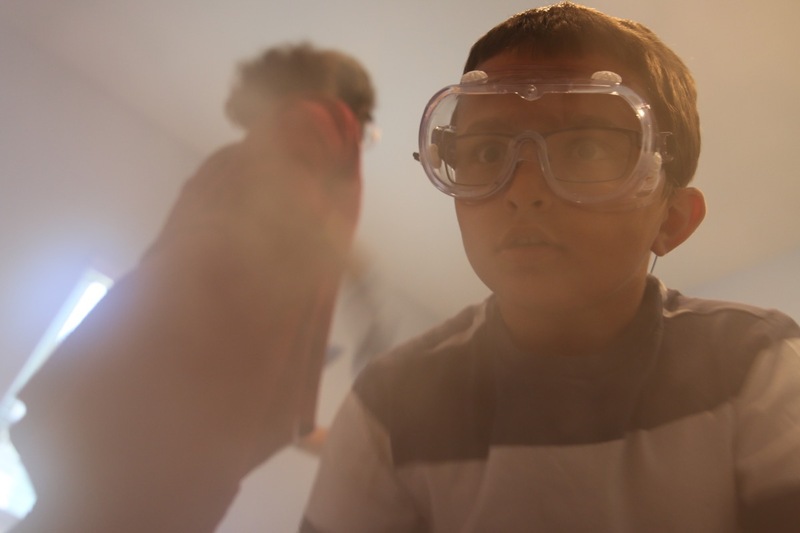 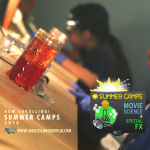 Join our Team of Industry Professionals while we make Movie Special FX accessible and fun! 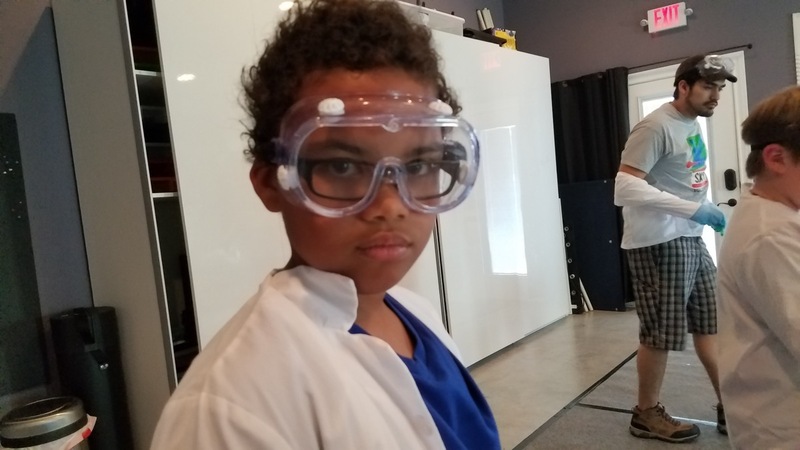 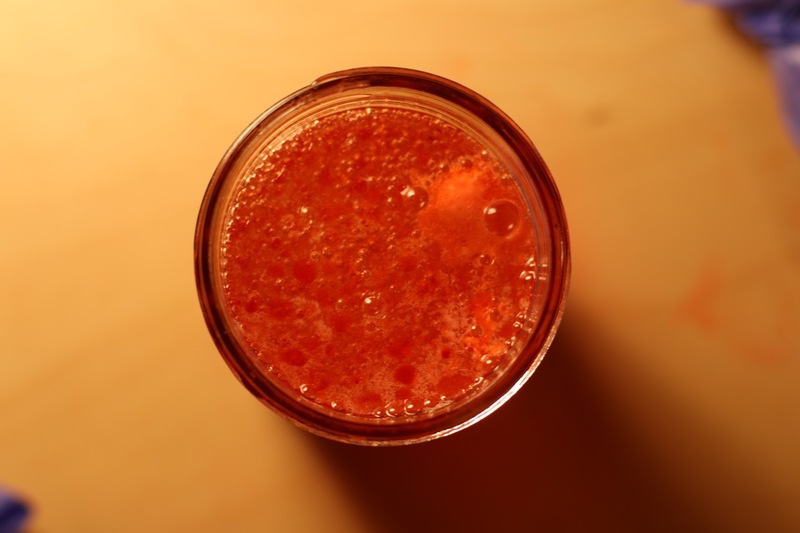 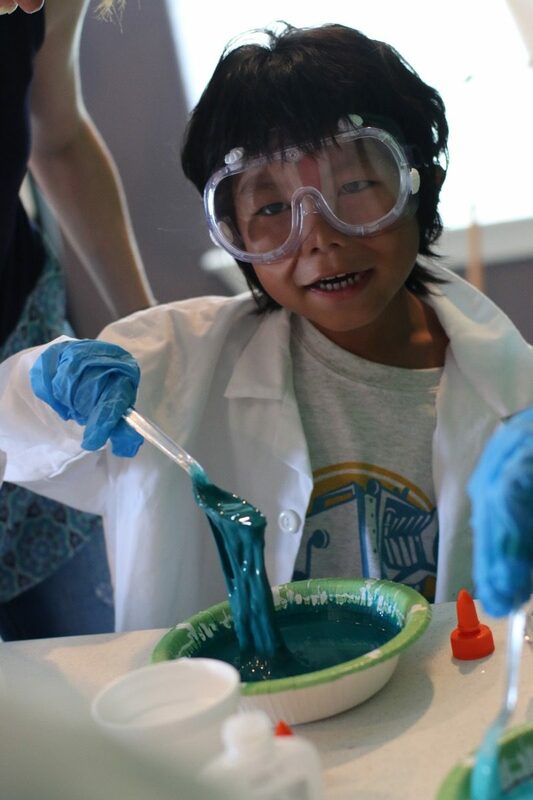 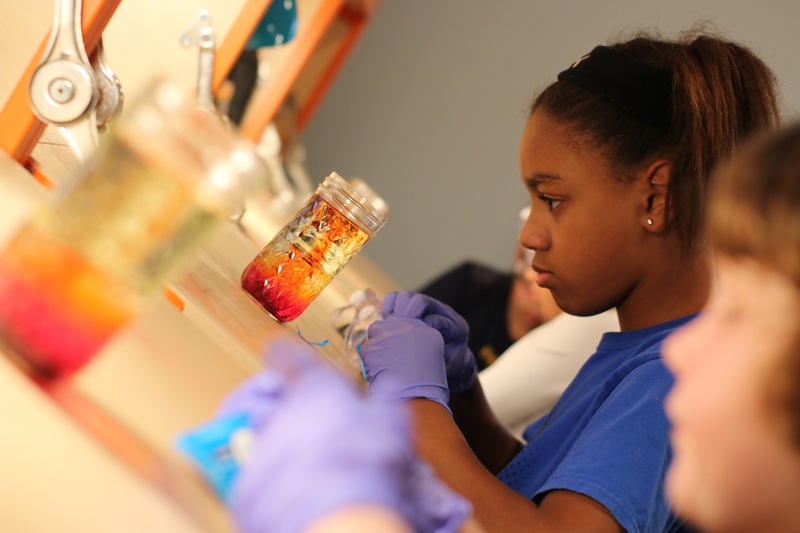 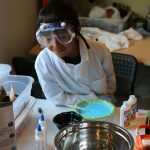 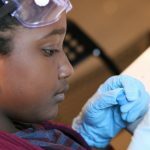 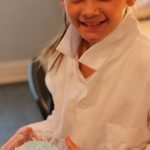 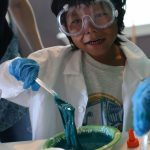 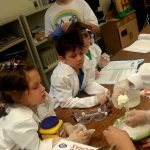 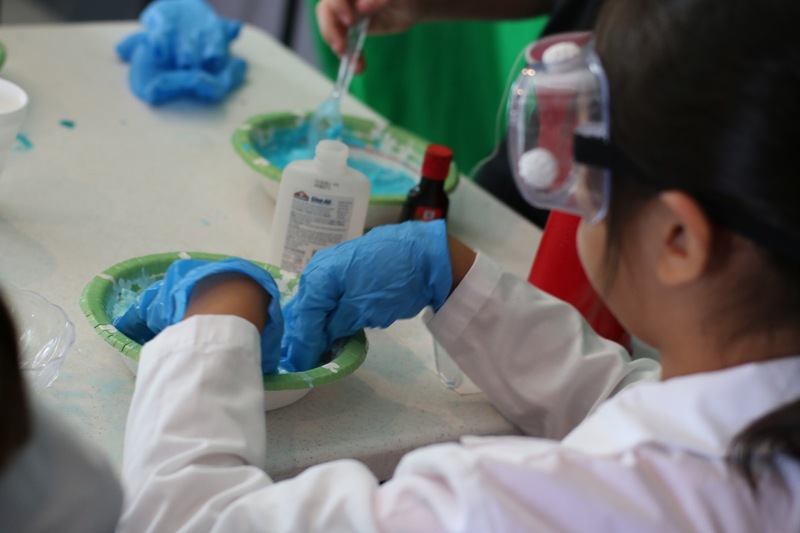 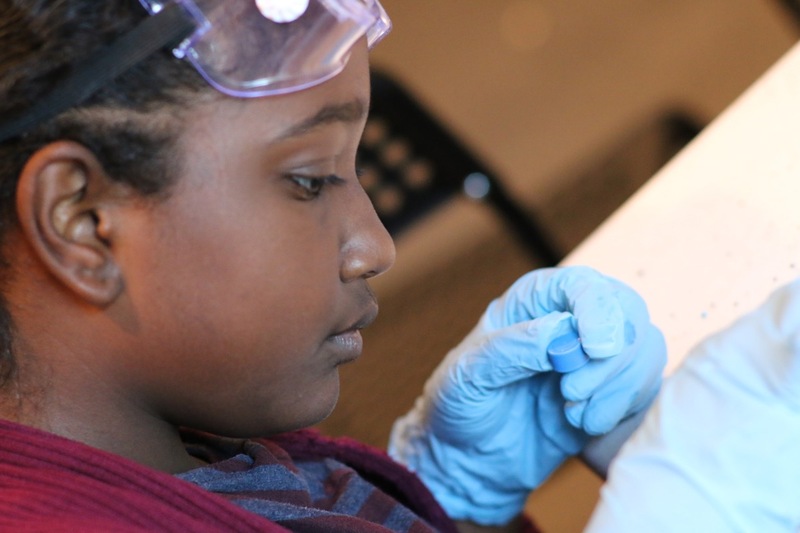 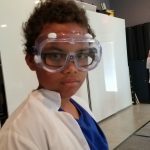 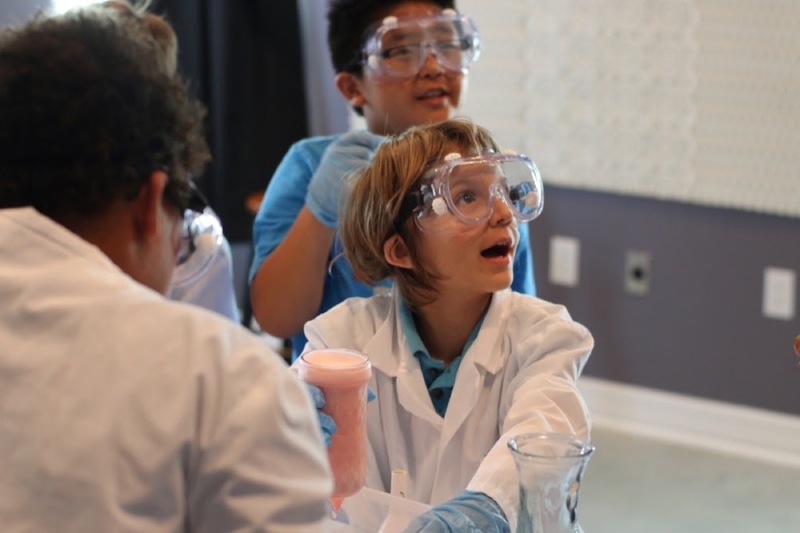 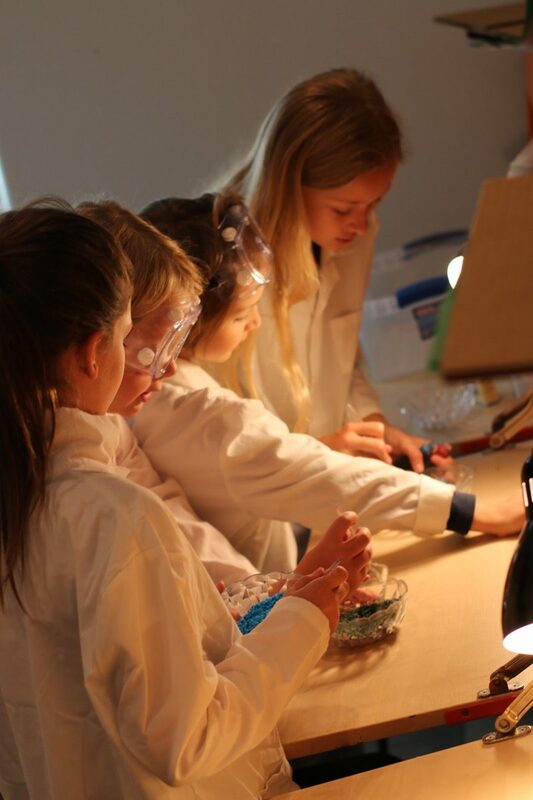 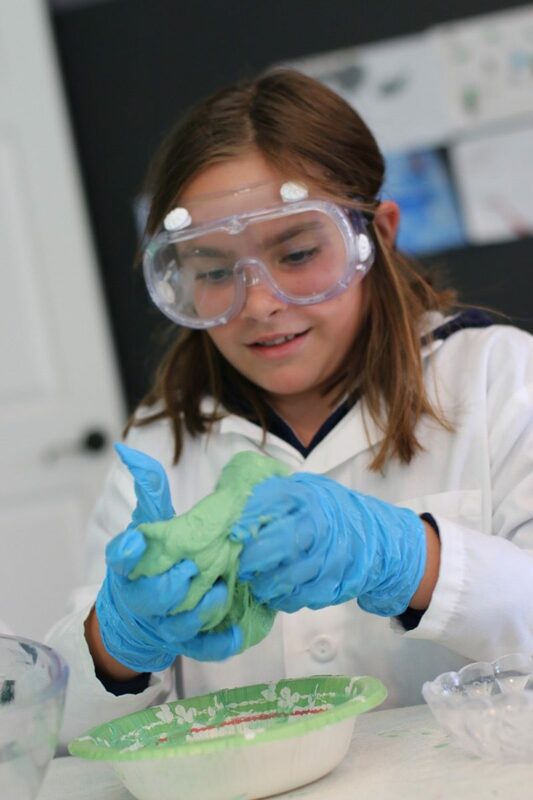 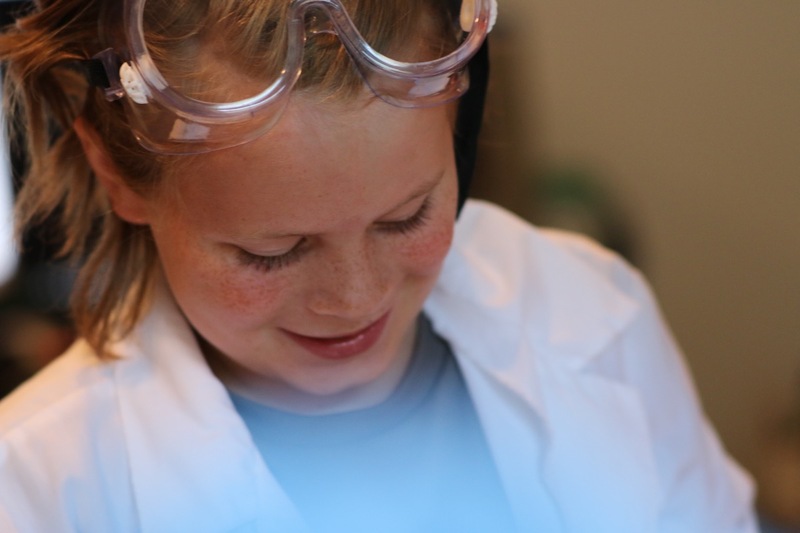 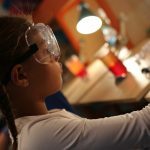 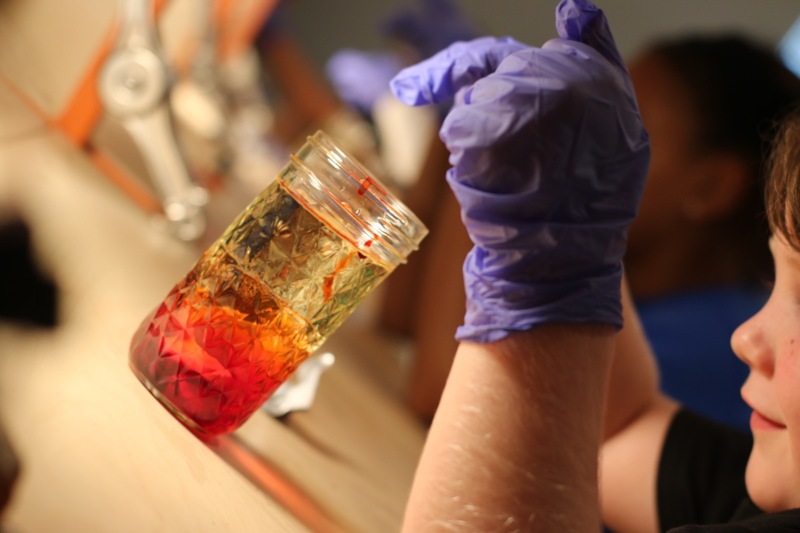 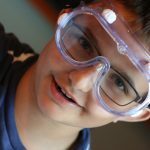 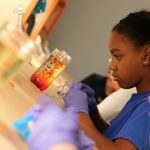 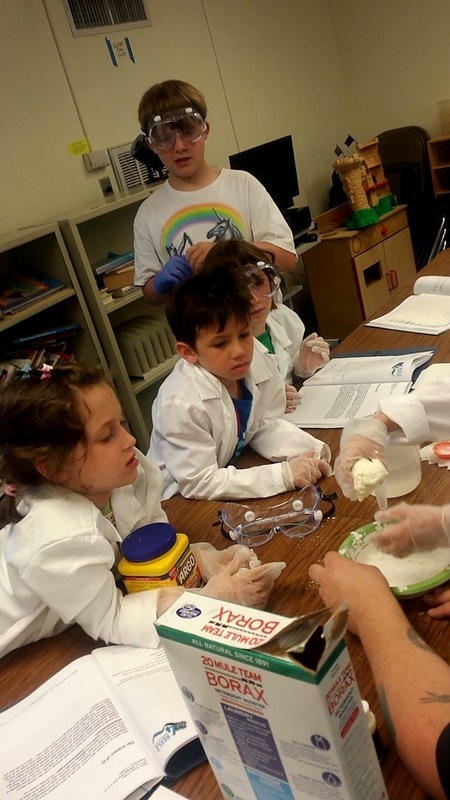 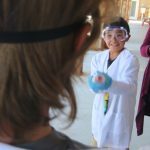 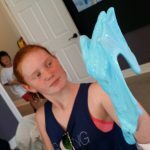 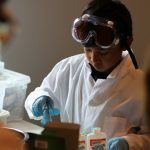 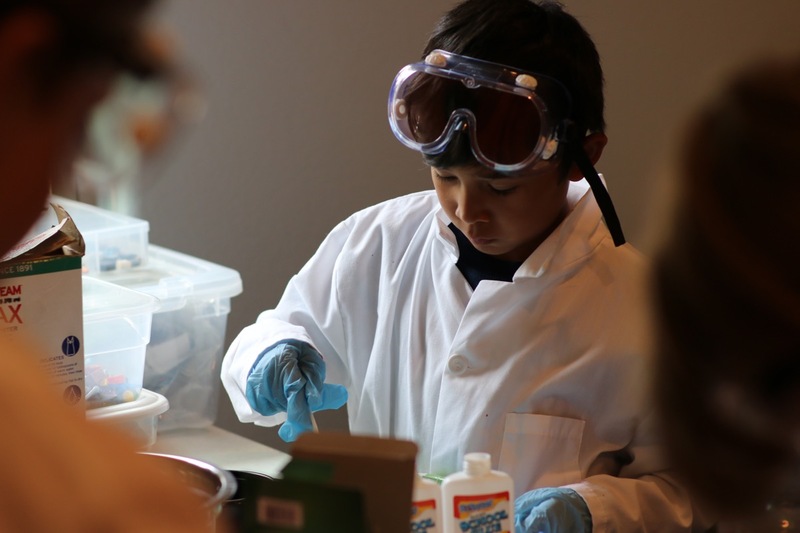 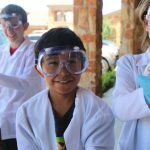 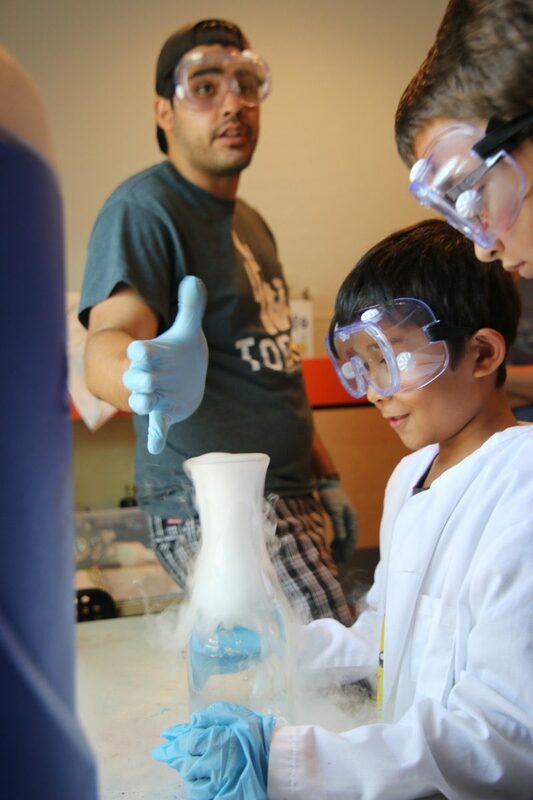 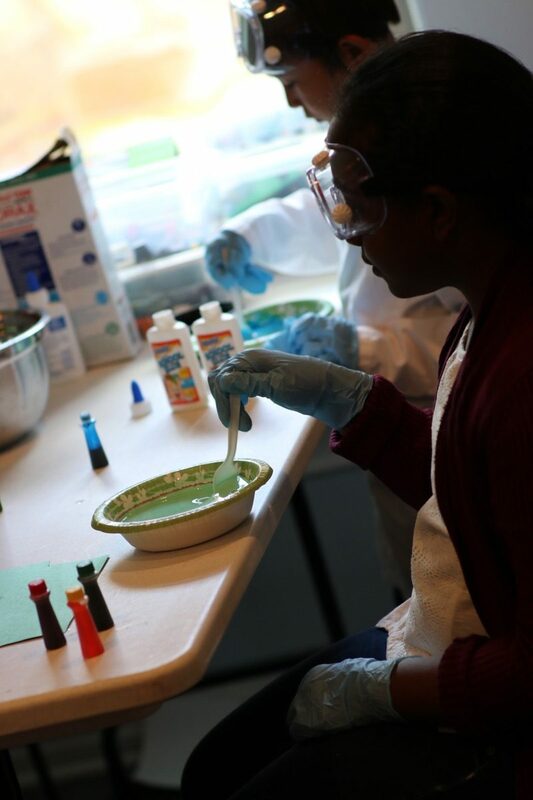 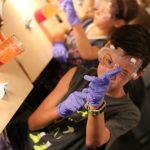 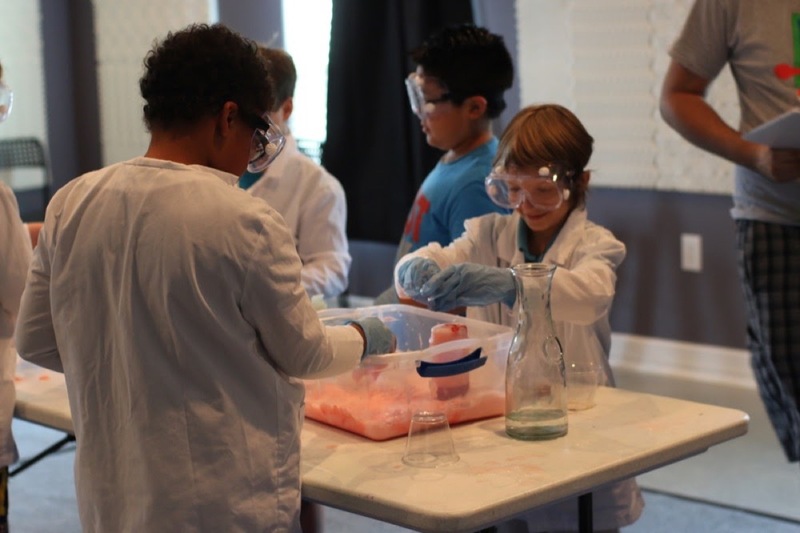 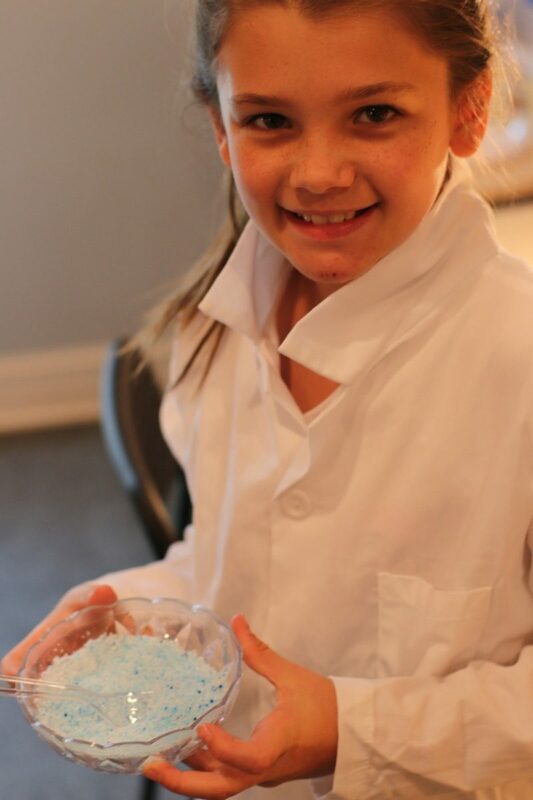 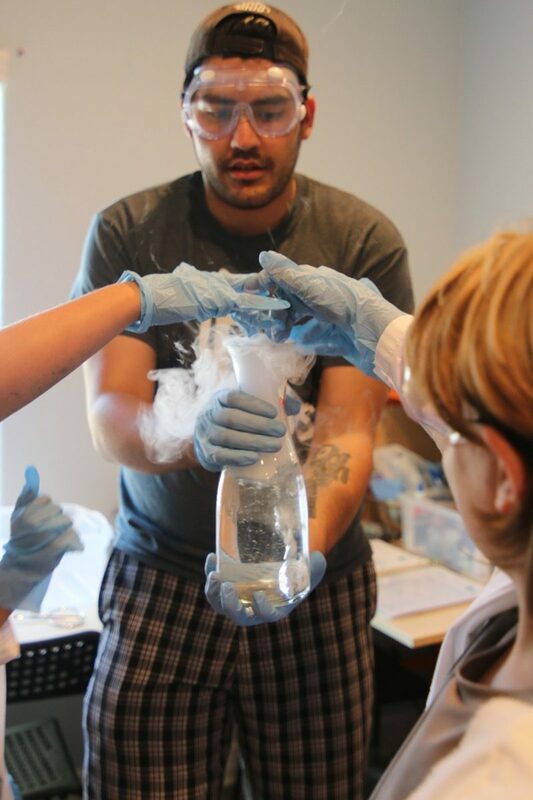 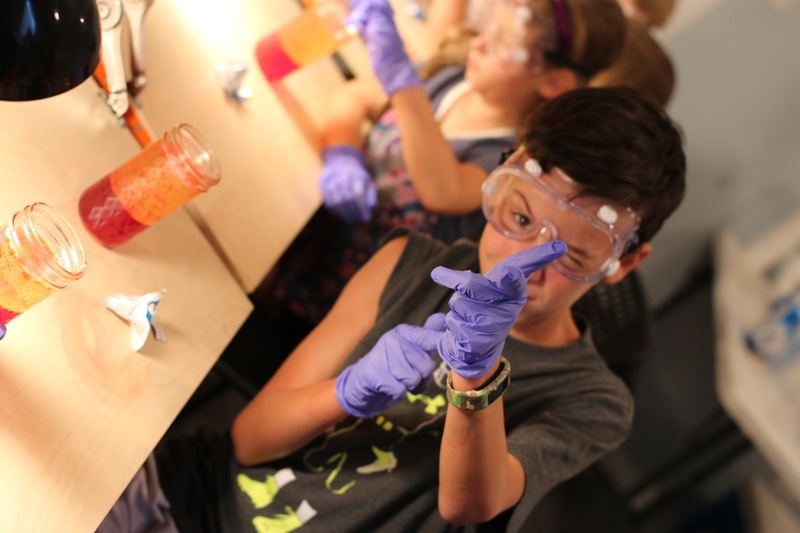 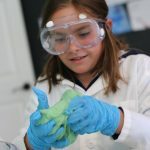 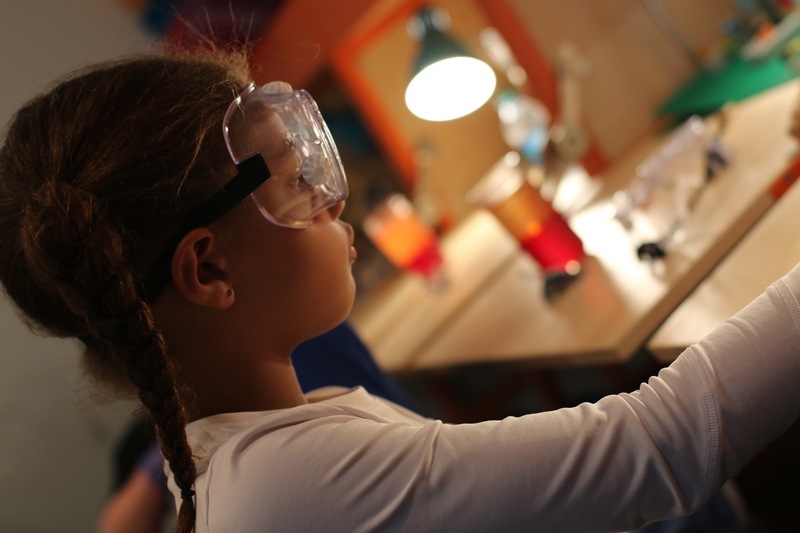 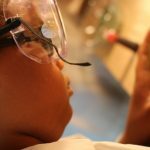 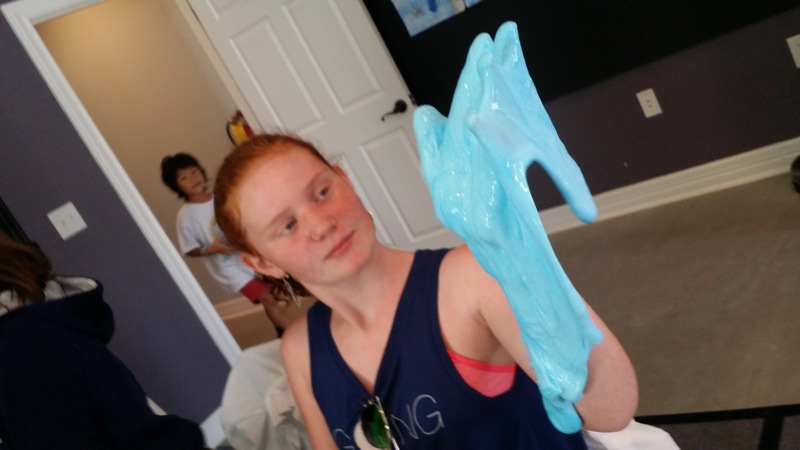 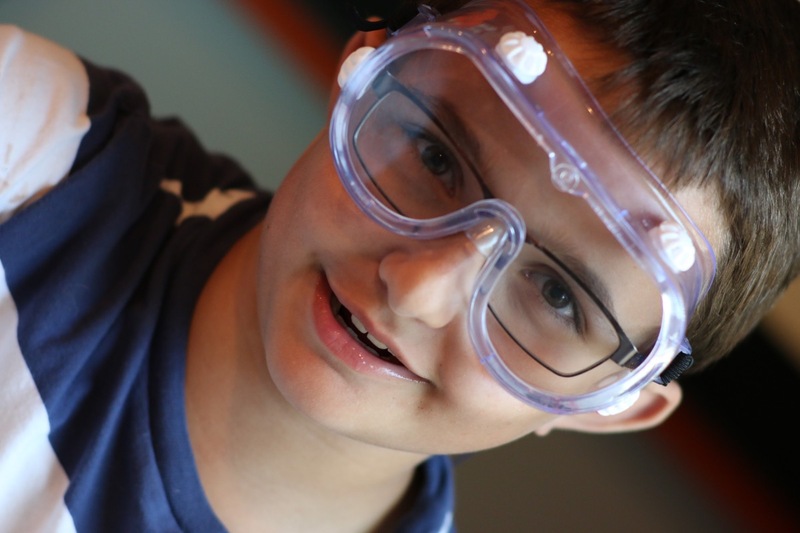 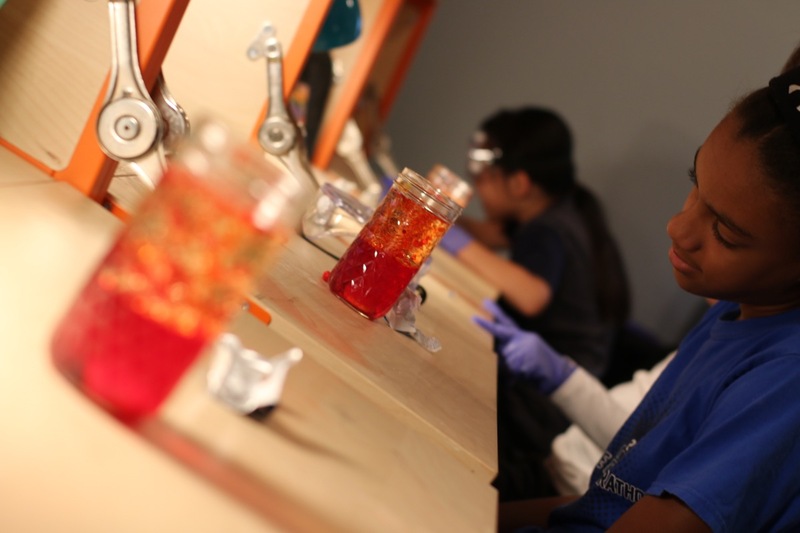 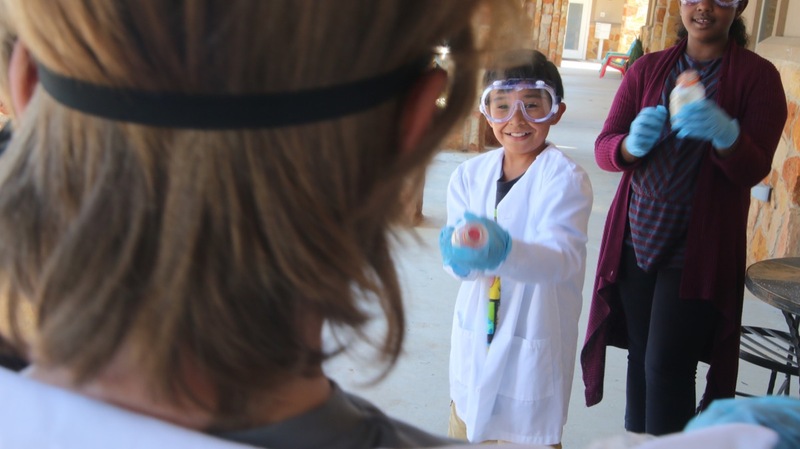 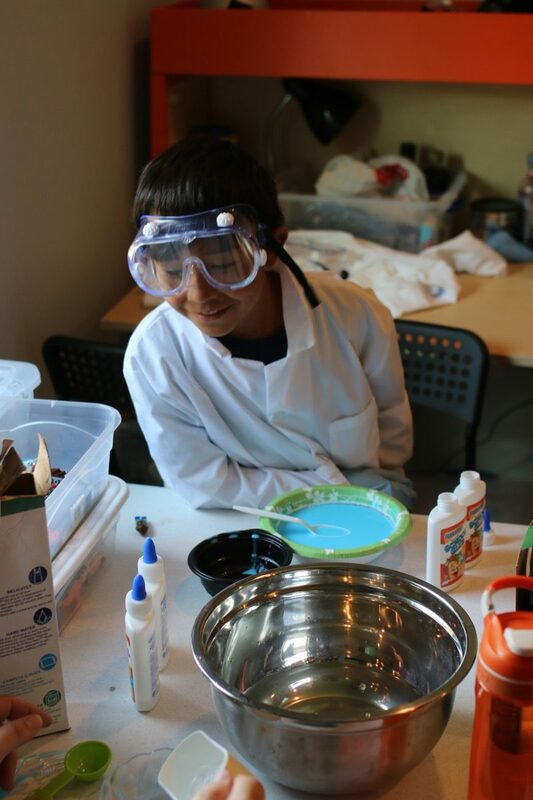 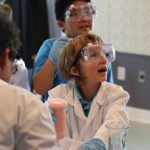 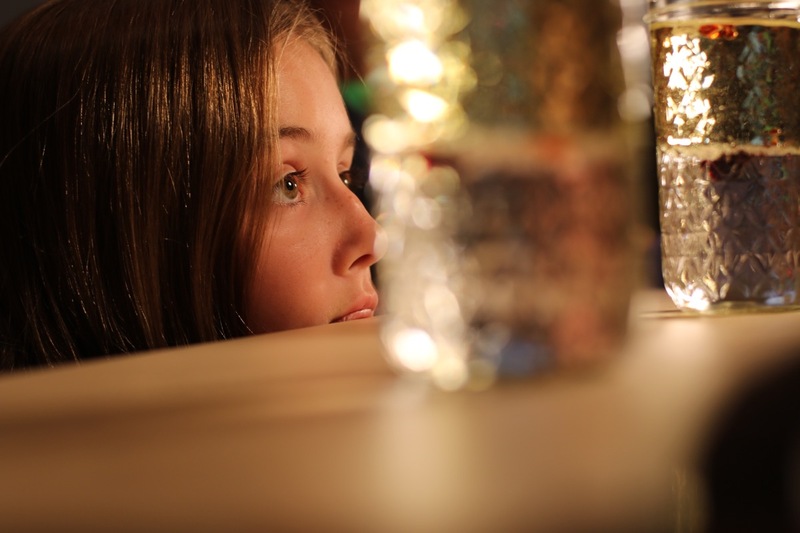 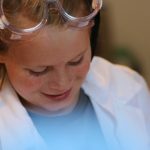 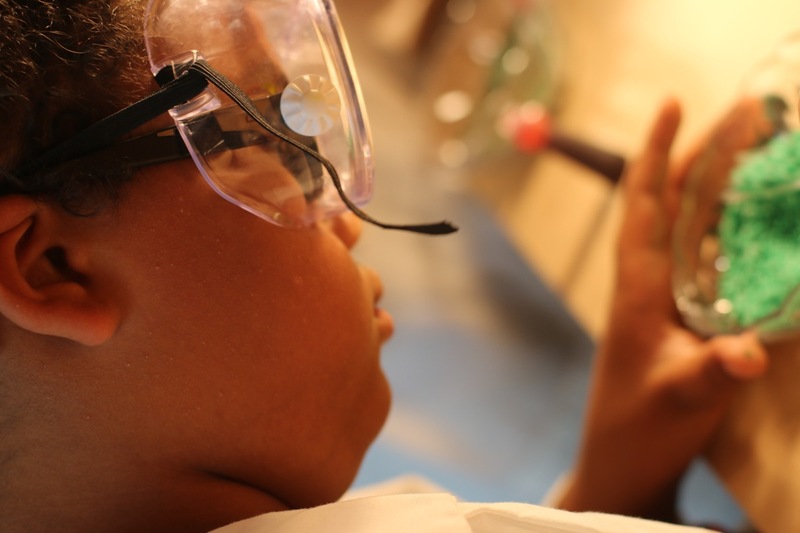 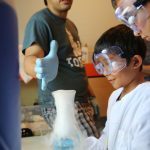 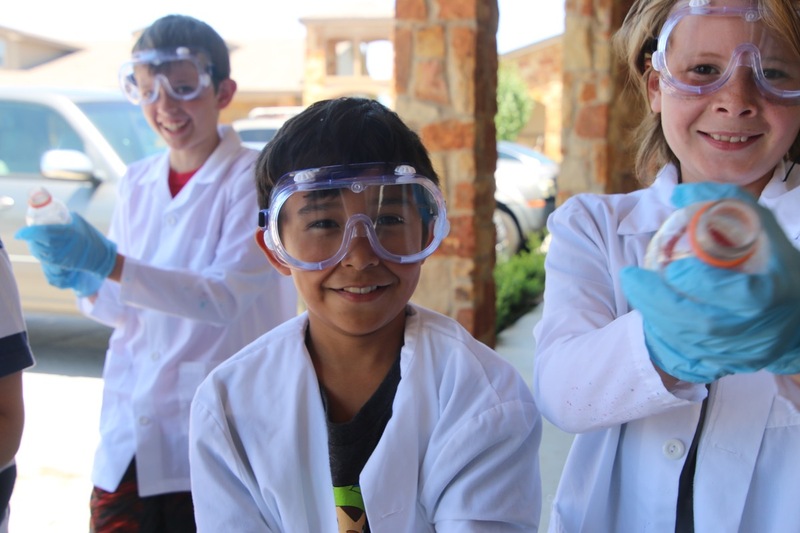 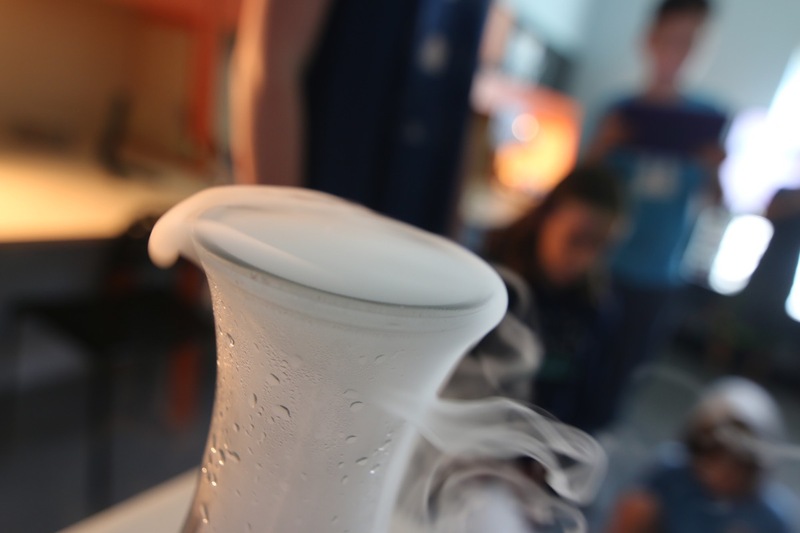 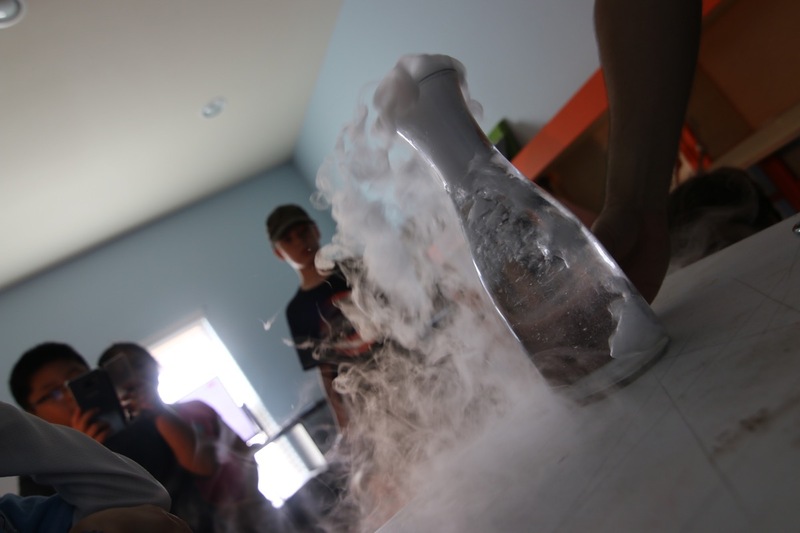 In this 1 Week Camp Series Students will engage in hands-on Practical Science Demonstrations. 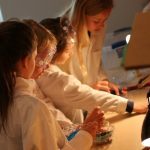 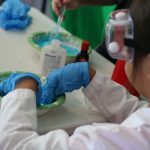 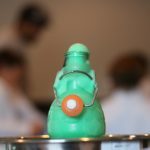 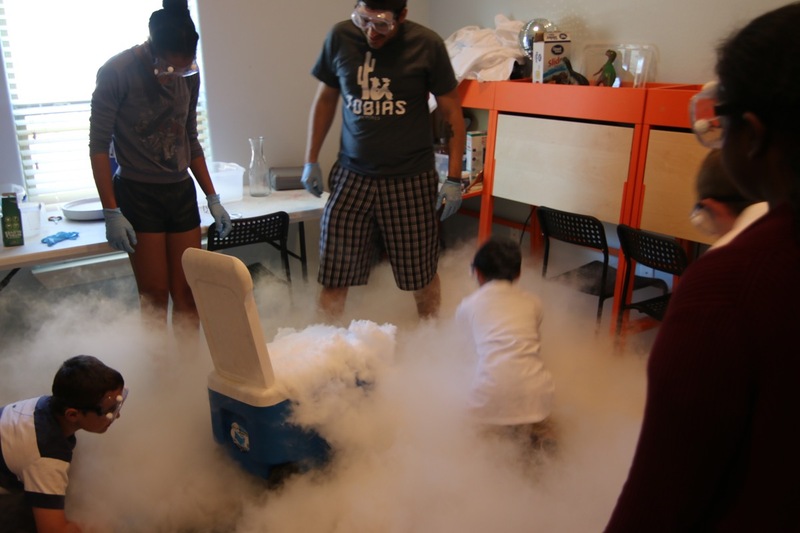 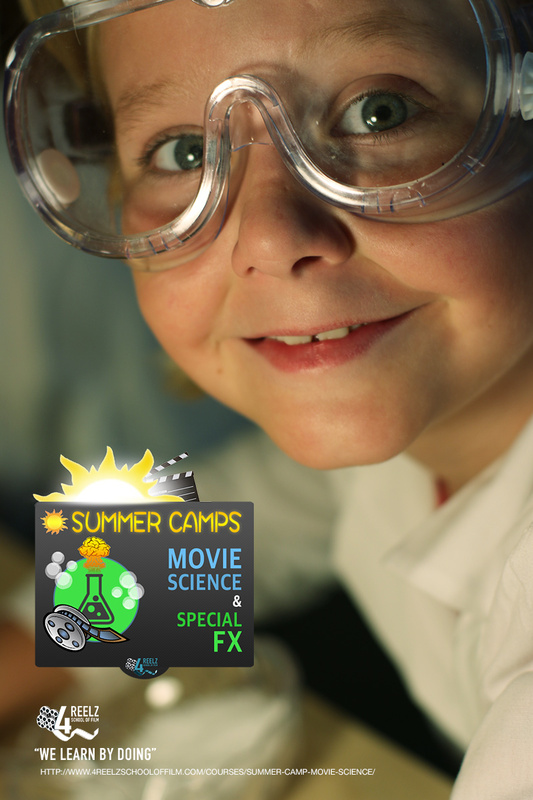 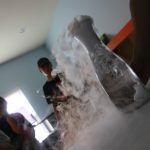 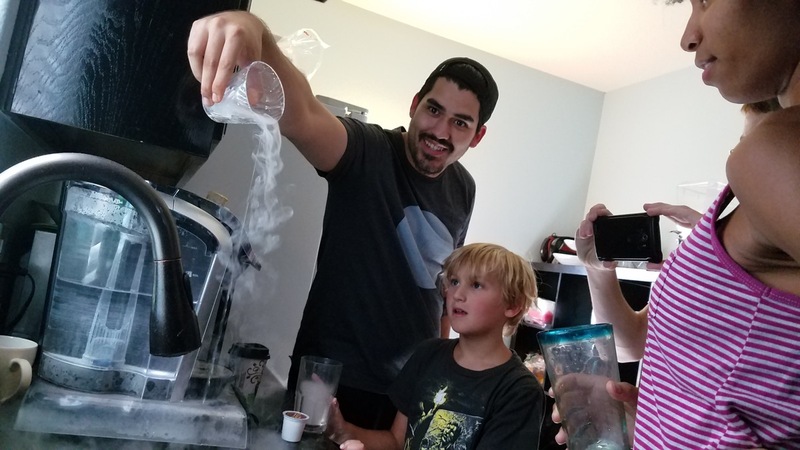 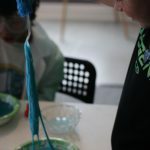 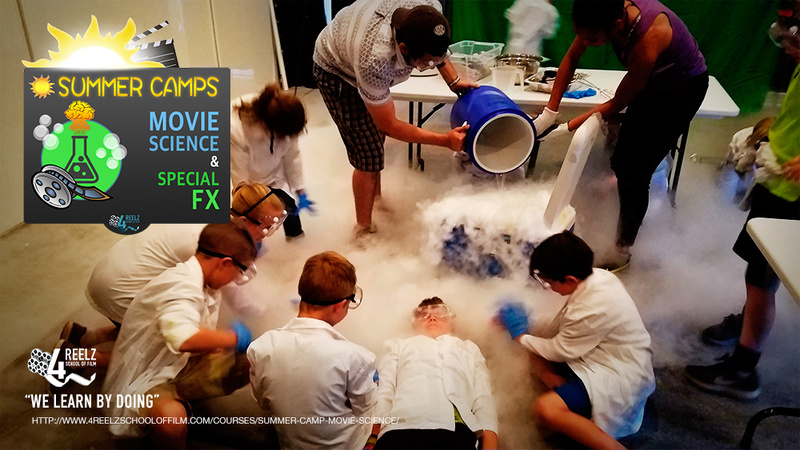 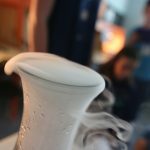 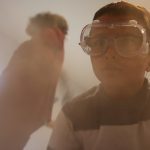 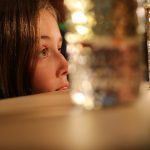 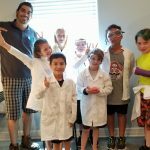 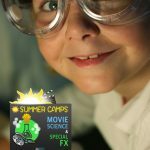 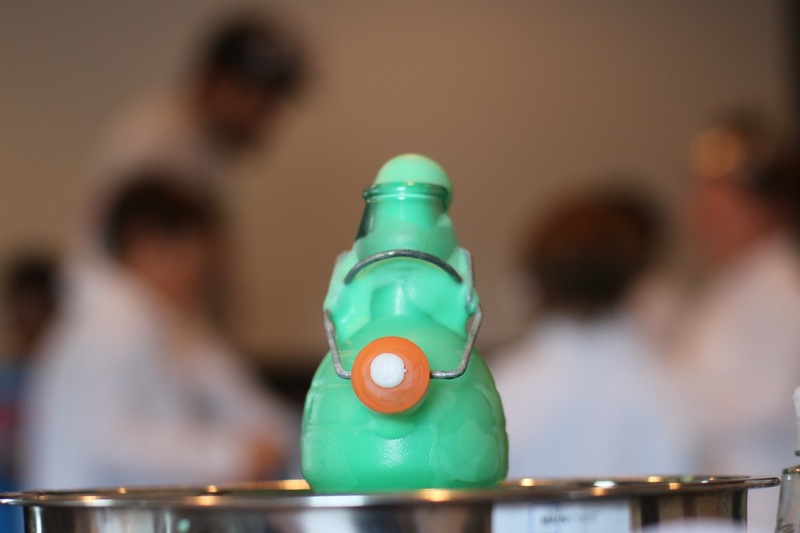 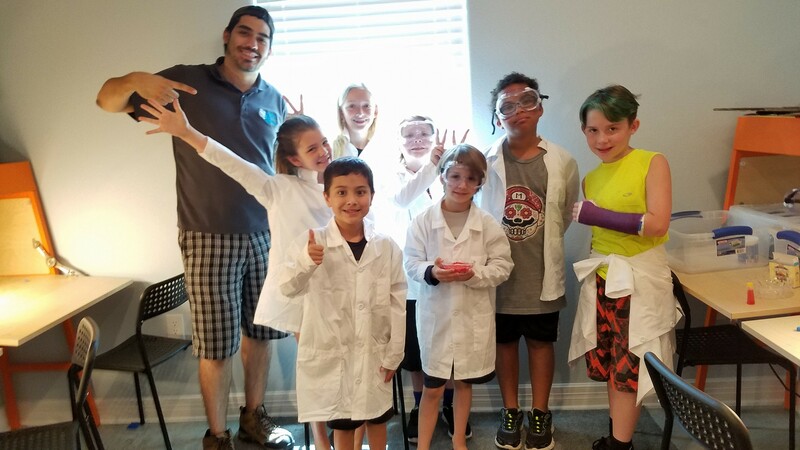 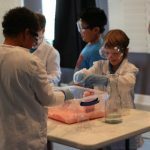 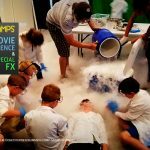 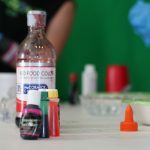 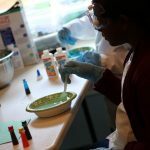 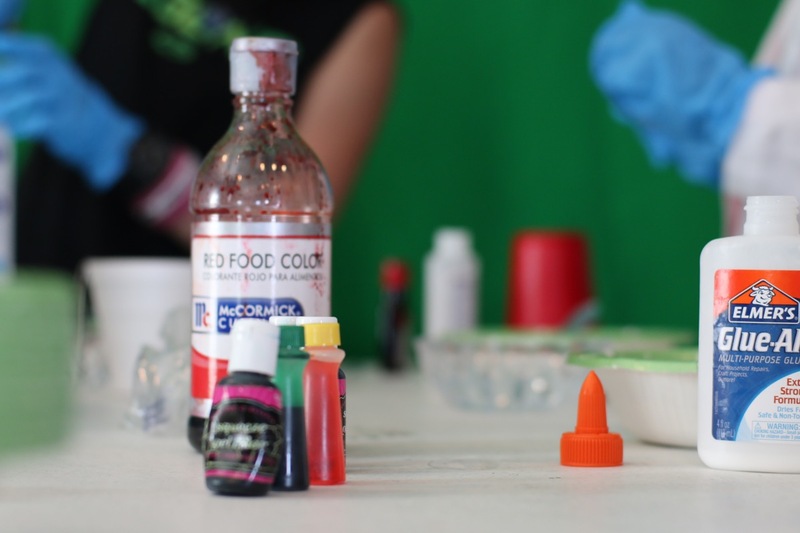 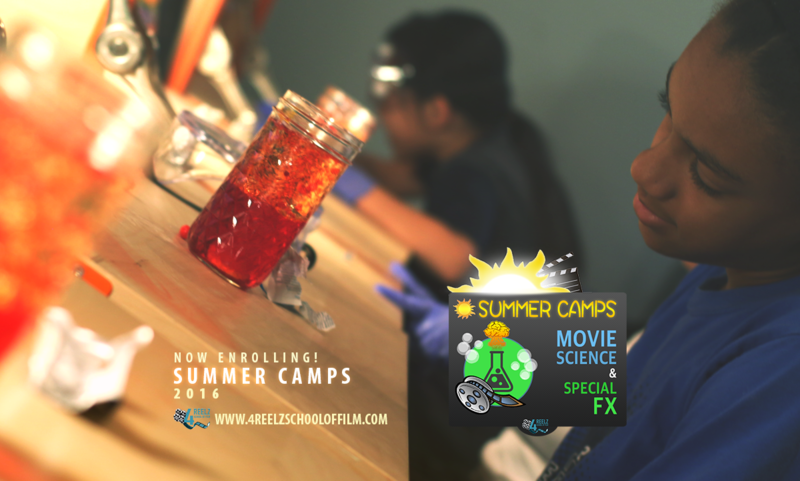 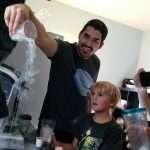 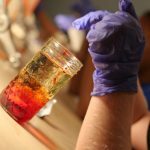 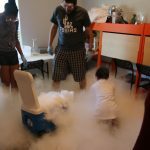 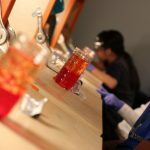 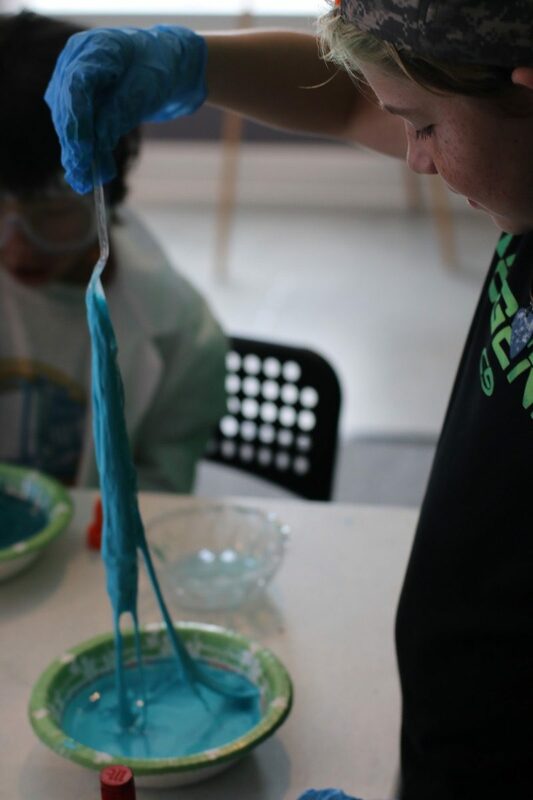 From Glowing Slime to Dry Ice FX, they will get to learn how to make simple Special FX, while exploring the Science behind each project.